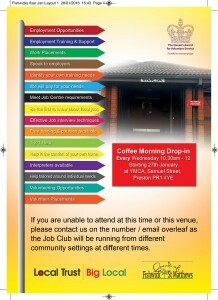 Need a job? 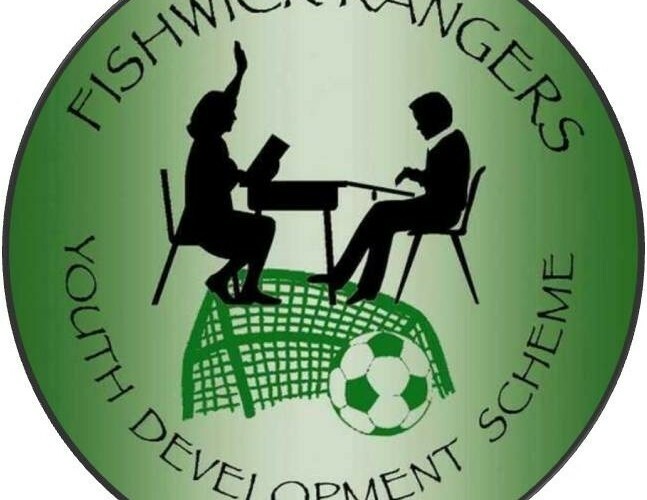 Fishwick Rangers on behalf of FOFS are running a unique and exciting project to help local people to get into local jobs in the Fishwick and St Matthews area. Every Wednesday morning at the YMCA Community Centre on Samuel Street a FREE coffee morning is open to all residents in the area, to come along and get help finding work. 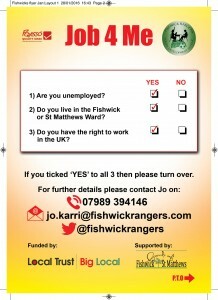 This is not any ordinary job club, FOFS have invested in Fishwick Rangers to provide a specialist worker not only to support people into work but to work with local employers to identify skills gaps and opportunities to work. 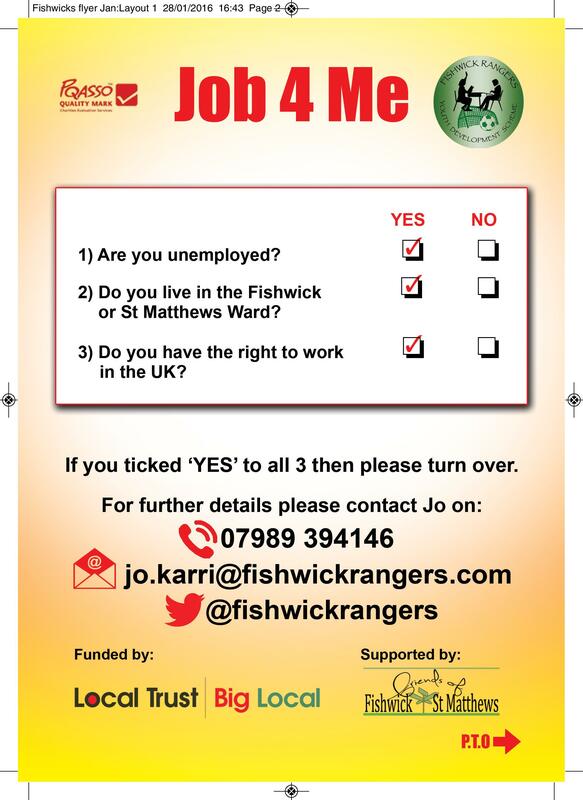 ← BIG Local Annual Review Event – We need you!